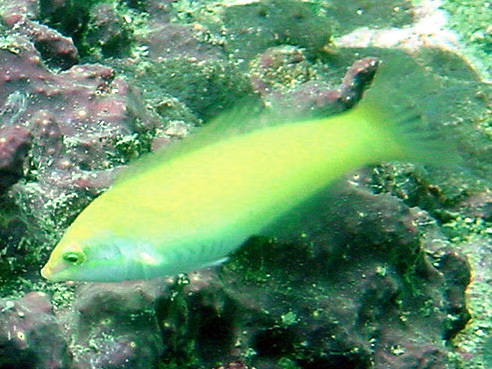 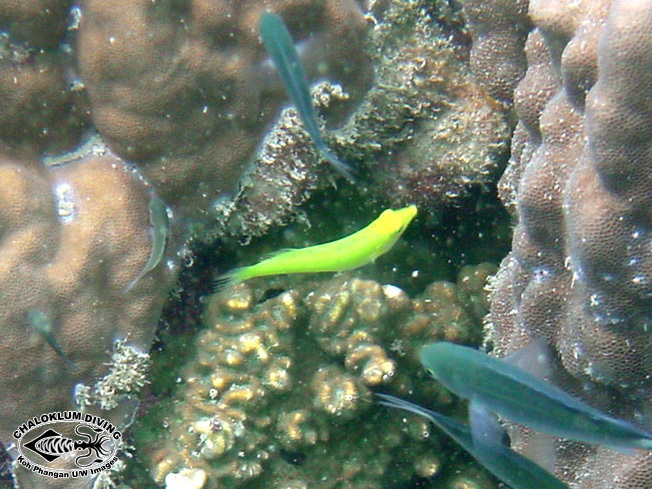 The Golden Wrasse is also known as the Canary or Yellow Wrasse, for obvious reasons. 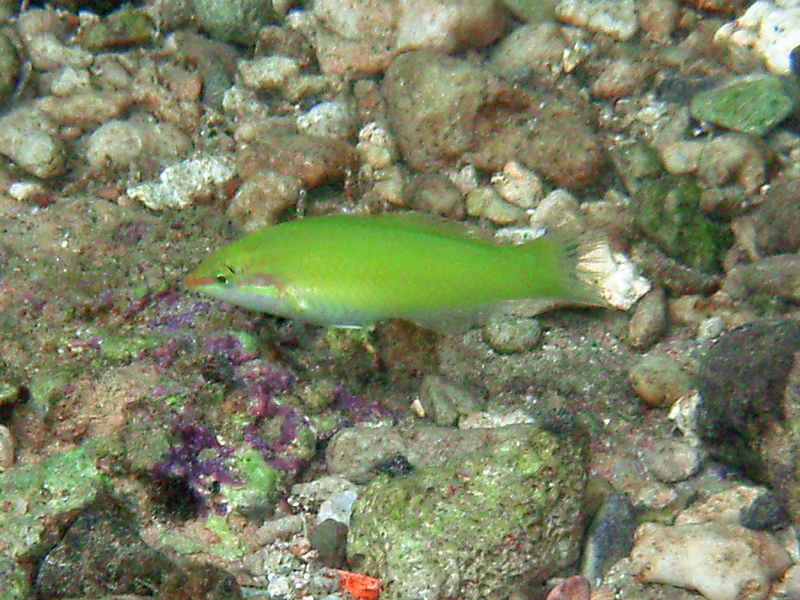 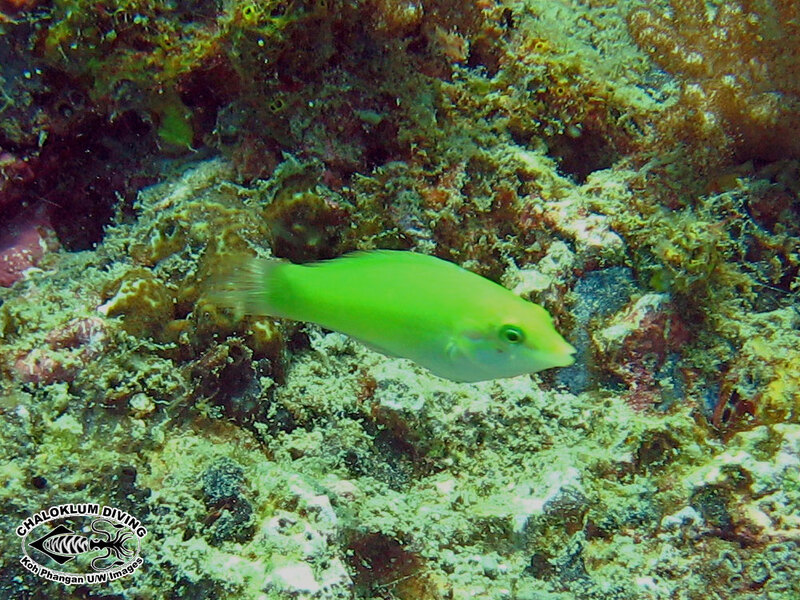 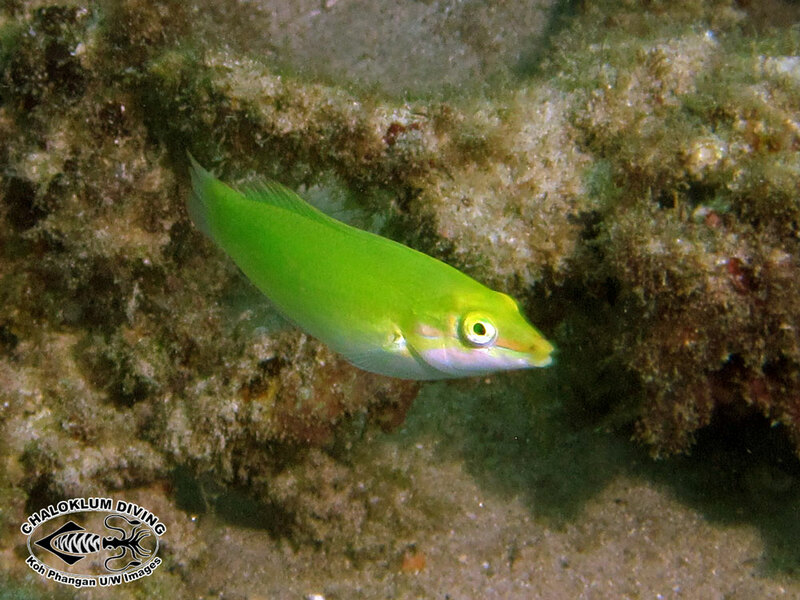 This busy fish is commonly seen around the coral reefs around Koh Phangan. 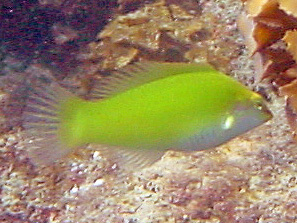 Identification still not 100% sure, and thank you to Mr Tom for spotting the missing page!